Learn how to be the best at everything all over again! 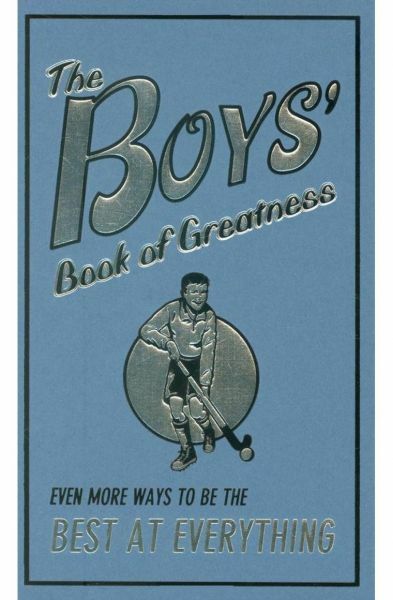 This book is full of even more ways to be the best at everything. This time around, boys will have the chance to learn how to: Do a rain dance. Make a lava lamp. Be the world's greatest air guitarist. Hypnotize someone. Be a ventriloquist. Roll a kayak... and much more!